Get your local events checklist with Christine Pullara and Crash Clark and watch 'Atlanta & Company' weekdays at 11:00 on 11Alive and streaming. Let's get that ATL weekend started! Crash Clark shares a few of the top local events on A&C. Watch 'Atlanta & Company' weekdays at 11:00 on 11Alive and streaming. Tag us on Twitter and Instagram in your weekend adventures to be featured. Now through Sunday -- Starts at 9AM on all days! Join us for the annual Chomp & Stomp Chili Cook-off and Bluegrass Festival benefiting Cabbagetown parks, green spaces, and community center! Festival includes an artist market, live music, and chili cook-off featuring more than 70 teams! Get your local events checklist with Christine Pullara and Crash Clark and watch 'Atlanta &amp; Company' weekdays at 11:00 on 11Alive and streaming. The ninth annual festival of fine art and crafts will feature a children’s area, gourmet food trucks, and local acoustic musicians to enliven the atmosphere. 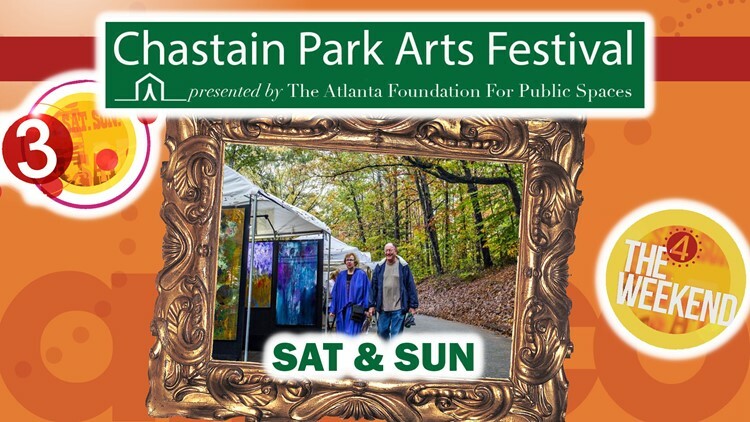 This event is organized by the Atlanta Foundation for Public Spaces and volunteer artists. Best of all, it’s entirely FREE to attend! 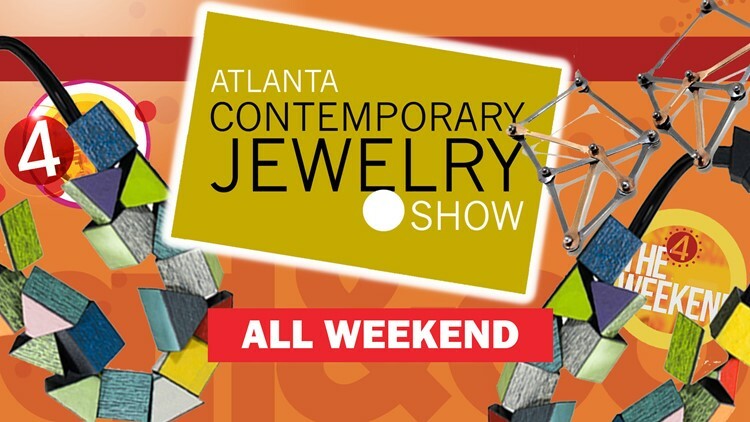 The Atlanta Contemporary Jewelry Show showcases the works of our country's most celebrated, award-winning jewelry artists. Over 30 artists from 16 states converge in Atlanta for this three-day show. For many of the artists, this is the only time their work is shown here. With over 5,000 handcrafted pieces on display, you'll find stylistic diversity, yet consistent high regard for craftsmanship and creativity. Meet the artists and gain insight into their working. Leave with a smile - and maybe a new treasure in your pocket!